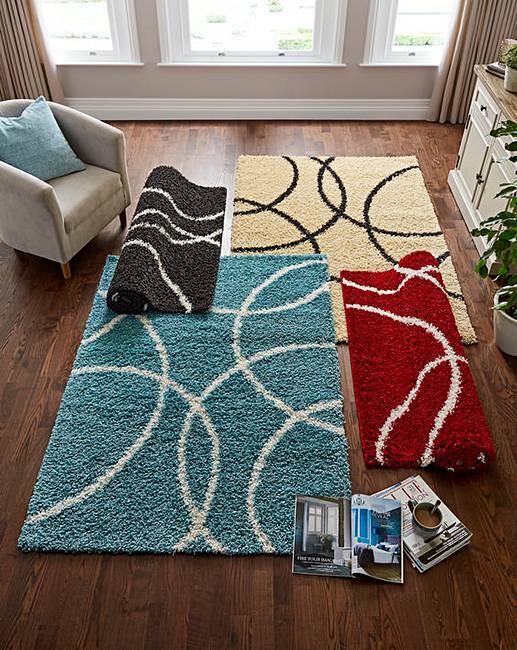 Samson Circles Shaggy Rug Large is rated 5.0 out of 5 by 1. 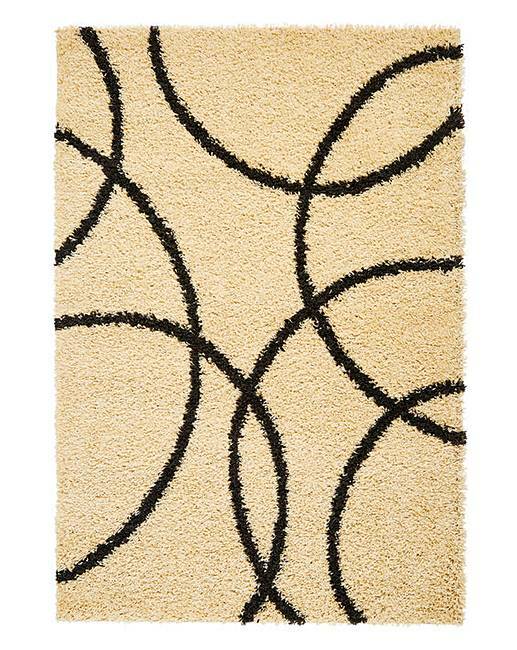 Great value shaggy rug, featuring a circles design, perfect for adding some pattern to your home. Hard wearing, stain resistant, easy to care for. Rated 5 out of 5 by Molly from Great colour Perfect colour for my room. nice design.only bad point took so long to be delivered.